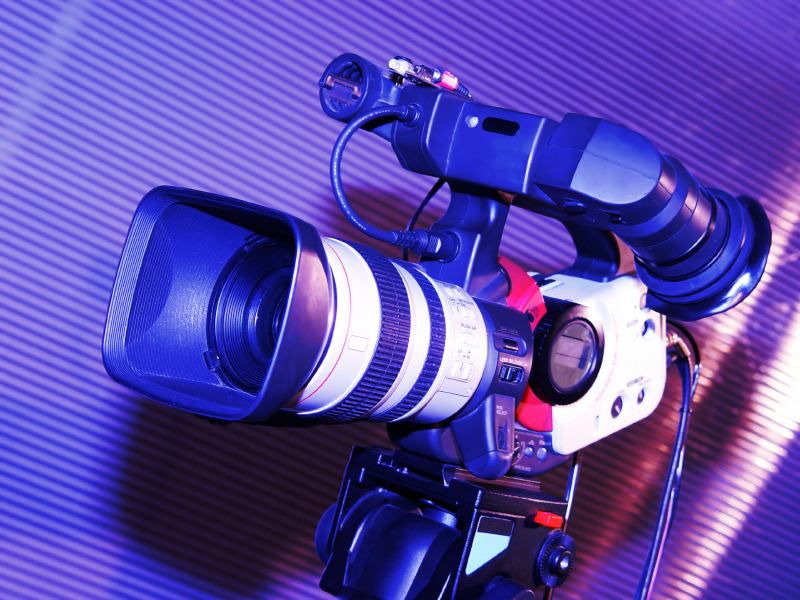 What Are The Benefits Of Hiring a Video Production Company? We’ve all seen our fair share of poorly made corporate videos. You know the ones we mean: The script is cliché; the volume never seems to be exactly right; and within a minute of viewing, your eyes are already glazed over! 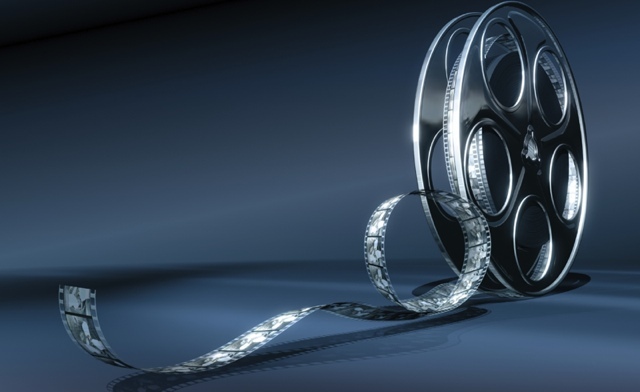 We are now ushering in the next generation of digital cinema so be ready. Companies are beginning to focus more and more on the Internet and specifically online marketing videos because simply, they sell. Videos are interactive and engage the viewer while also entertaining them. They have the ability to show a product or service in action while also presenting a consistent message and reinforcing brand recognition. Not only is video production cost-effective, but also people are 72% more likely to purchase a product or service after seeing a video for it. Motion creates emotion and engaging the viewer with a video can be an extremely persuasive marketing technique. If a picture says a thousand words, then how many words can a video say? Five thousand? Ten thousand? No! A mere one minute video is equivalent to a staggering 1.8 million words. Video marketing thus serves not only as a source of entertainment, but also as a potent form of advertising. A one minute video, however, can become speechless without a sense of compatibility between its topic and its visual style. Essentially, choosing the best visual style for a video marketing campaign can optimize those 1.8 million words. Exploring the past work of a particular CT video production company is an easy way to determine whether or not the company's unique visual style will compliment the content of the marketing campaign. Here is a list of three popular visual styles seen in video marketing campaigns. 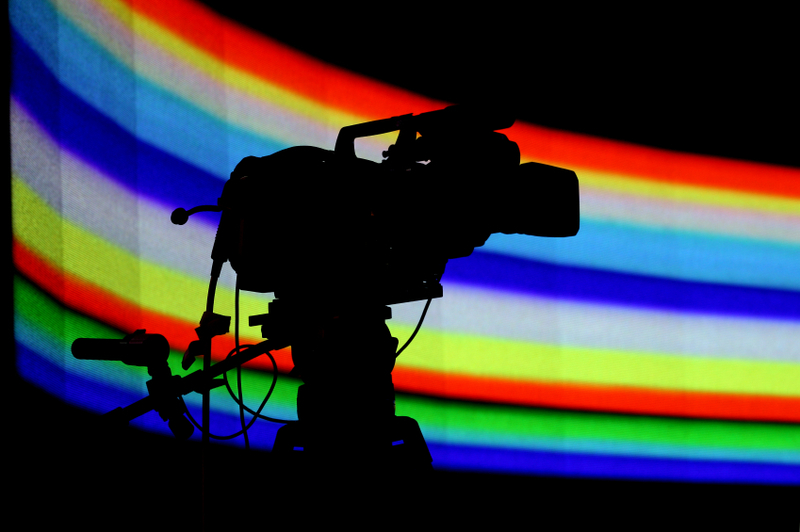 Why should you hire a video production company? 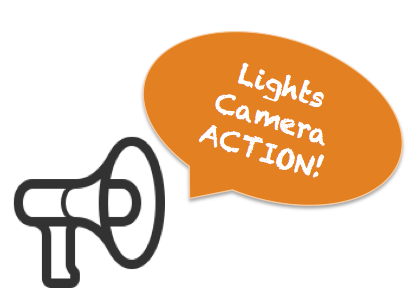 Having video incorporated into your website is a great way to communicate with your customers. Videos are a creative and dynamic way to inform viewers of the products and services your company offers, and sometimes videos can be the decision maker in their buying process. 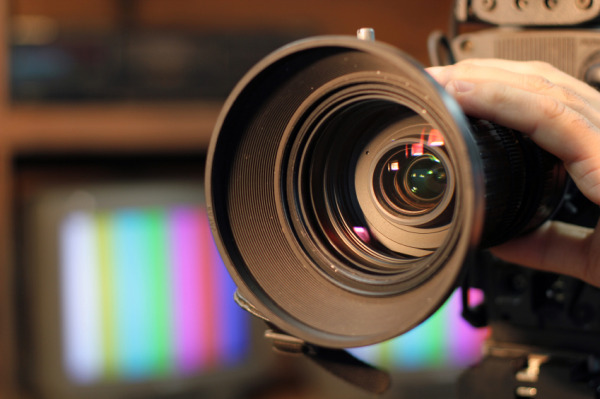 Video marketing can be powerful and persuasive, and can even yield extraordinary results. However, unfortunately, Poor quality videos can be just as persuasive and not in a good way. If executed the wrong way, videos can give customers a bad impression of your company, and deter them from connecting with you. Instead of just adding poor quality videos to your site, take some time to research and develop a plan for your video project. Below are some quick tips to get you started.